The nominees for the 2018 Juno Awards were announced today, and Reservoir cuts are nominated for four awards. Recently signedelectronic duo DVBBS are nominated in the Dance Recording Of The Year category for their song “Not Going Home” featuring Gia Koka & CMC$. Additionally, the lastest Michael Bublé’s album Nobody But Me, featuring Reservoir’s Jason Goldman co-writes “Nobody But Me” and “Take You Away”, is up for both Album Of The Year as well as Adult Contemporary Album Of The Year. Post Malone’s chart-topping album Stoney, featuring the 2 Chainz collaboration “Money Made Me Do It”, also picked up a nomination for International Album Of The Year. 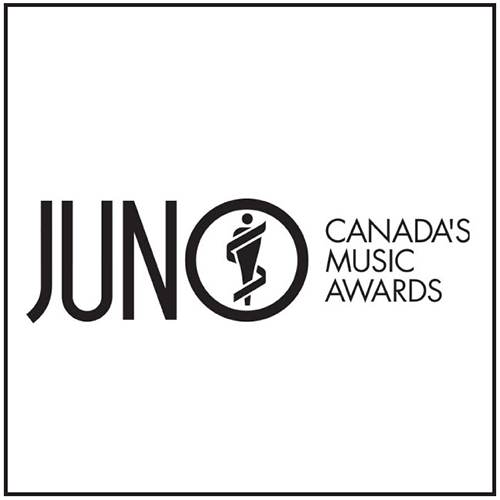 The 47th annual Juno Awards will take place on March 25th in Vancouver. Click here for more information.